Visit Our Online Quoting Engine Today for Your Free Competitive Quote! With over 25 years of respected double glazing installations in Farnham and surrounding areas, our family business has built an outstanding reputation. We provide a personal approach in establishing our customers as our focal point and delivering the results they expect. In order to deliver on that we have put an effort in providing our customers with extensive options that allow them to personalise the double glazing just how they want it. Our ultimate goal is to deliver the quality double glazing project you have been dreaming of. 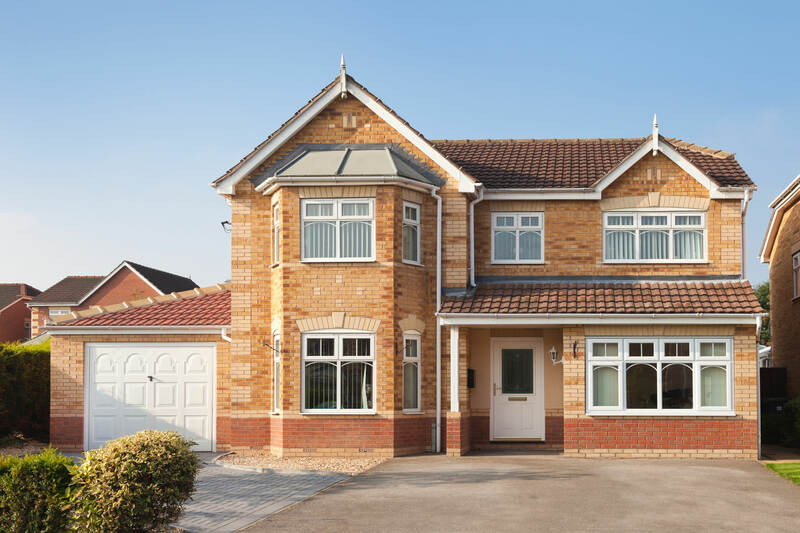 With a stylish selection of double glazed windows, doors and conservatories on offer in a variety of materials, you are sure to find the perfect double glazing with Cristal Windows. At Cristal Windows, we strive to give our customers an extensive range of options to prevent them from compromising their choices due to lack of variety. Therefore, we can guarantee we have the right product for your home. We are proud to present with our timber range in another example of our effort to provide with as many options as possible. Our glamorous timber windows in Farnham will be able to convey a traditional character to your home improved with modern twists for better weather-proofing and durability. Check our aluminium range for a refined modern look and high-quality materials. 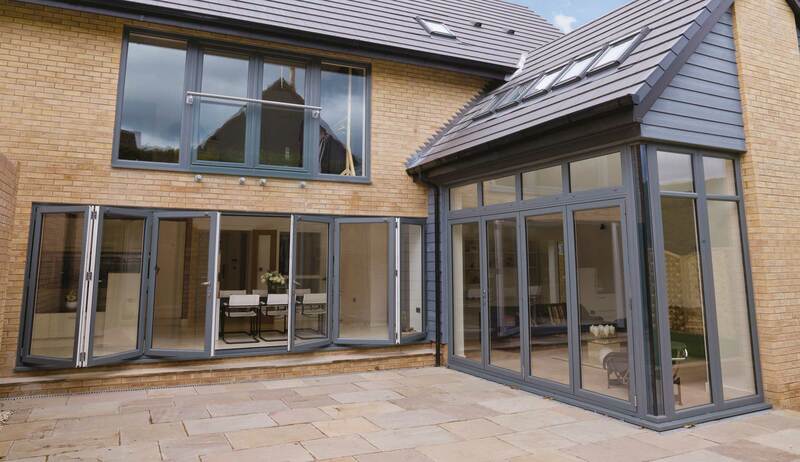 Our aluminium doors and aluminium windows are built to provide durable thermal efficiency while providing the added advantage of being highly personalised products allowing you to tailor it to your own taste. We also offer a range of uPVC double glazing, such as uPVC doors and uPVC windows. Each uPVC product is expertly crafted to provide your home with a wealth of benefits, all at an affordable double glazing cost. Combine elegant hand-finished designs and improved energy rates with our superior double glazed windows which also include a 10 year manufactures guarantee to ensure you are provided with durable high quality products. Check now the designs on offer and choose the perfect fit. Improve the security and thermal efficiency of your doors without comprising its style and durability. Our range of superior quality doors is extensive and we are sure you will find the right one for your space whether if you need a front door, patio door or conservatory door. 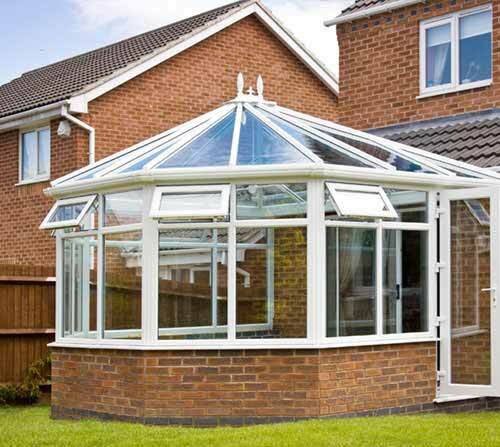 Choose our conservatory styles guaranteed to impress your friends and family. Our specialised team will provide full support in helping you with the best course of action regarding any space, light or budget limitations you might have. Scroll through our pages to get the process rolling. Is your house located near a busy road or other noise sources? You will be able to silence external noises by simply installing acoustic glazing. This window design comprises a special interlayer built to deter vibrations coming from the outside, this way drastically reducing noise inside the property and creating a comforting atmosphere. We offer the kind of design you will struggle to find somewhere else. Regardless of the property style or window aperture, our tailor-made double glazed windows will match it to create the high quality stylish element you aim for your dream home with added environmental benefits in regards to your carbon footprint. Our range of period doors will certainly impress your neighbours. With five beautiful heritage doors ranging from The Georgian to The Art Deco styles, you will create a lasting impact. Our unique styles extend to external items. We can also offer tiled conservatory roofs to give your double glazed space a unique finish that blends with the style of your property. 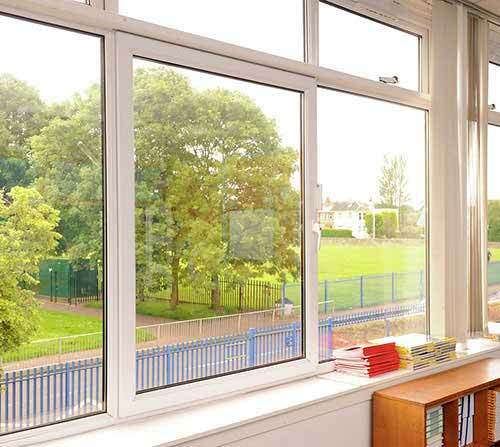 The first and foremost double glazing benefit is energy efficiency. Our carefully designed products are made to achieve outstanding thermal efficiency that means customers may drive down their energy costs but above all improve their comfort by creating a warm and cosy atmosphere. Benefit even more if you choose acoustic glazing, providing high energy benefits and great quality comfort. 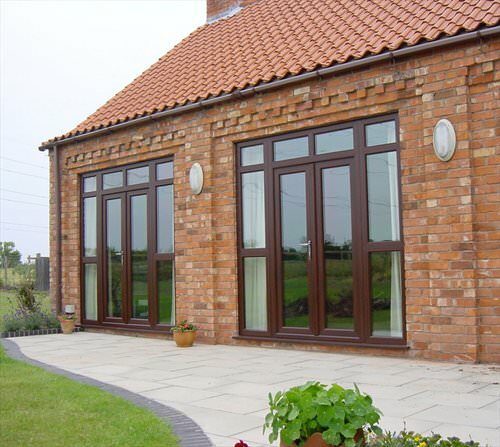 Our focus on thermal efficiency will not fail to fulfil your expectations in regards to security and durability. The upper-level quality materials provide the longevity our customers expect, and the 10 year manufactures guarantee enhances that aspect. Security is a major focus in our company with a range of our products being Secured by Design for optimal operation and fitted with locks from leading brand Yale for top performance. The varied designs on offer provide customers attractive options whether they have a traditional or contemporary home, therefore, we offer a wide range of design options that will enable them to personalise the products so they can achieve what was envisioned. The different styles offer added functionality benefits like effortless clean options, secure ventilation, ultra-low thresholds for easy wheelchair access. Check our online quoting engine to start your double glazing project today and gain immediate access to our competitive prices and a wide range of high quality products. Alternatively head over to our online contact page and complete a short form with any enquiries you might have or simply give us a call. Our team of experts will be happy to guide you through the process and answer any double glazing questions that you may have.